This week is Anti-Bullying Week. Bullying can take different forms. It can leave children hurt, distressed and frightened. Only by openly acknowledging the problems caused by bullying and by seeking to involve the whole community – parents, pupils, teachers and non-teaching staff – can we hope to tackle it effectively. 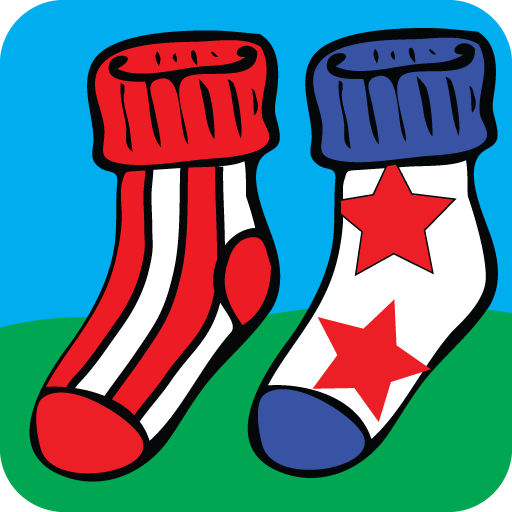 Odd Socks Day provided an opportunity for children to express themselves and celebrate their individuality and what makes us all unique!